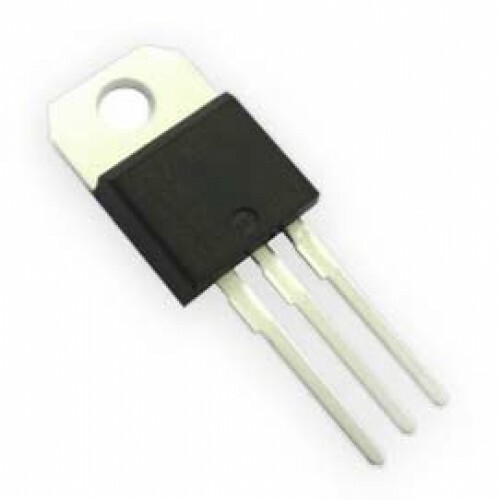 TYN612 is a 12A SCR and is suitable to fit all modes of control, found in applications such as over voltage crowbar protection, motor control circuits in power tools and kitchen aids, inrush current limiting circuits, capacitive discharge ignition and voltage regulation circuits. 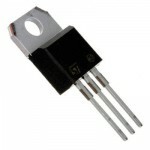 TYN616 SCRThe standard TN16 / TYNx16 16 A SCRs series is suitable for general purpose applications. ..